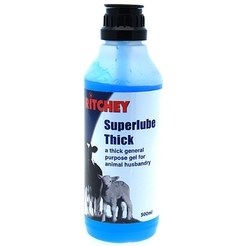 Ritchey Superlube Thick Gel. 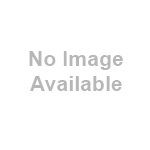 A thick general purpose gel for animal husbandry. Non spermicidal. Ideal for use in the delivery of newborns.